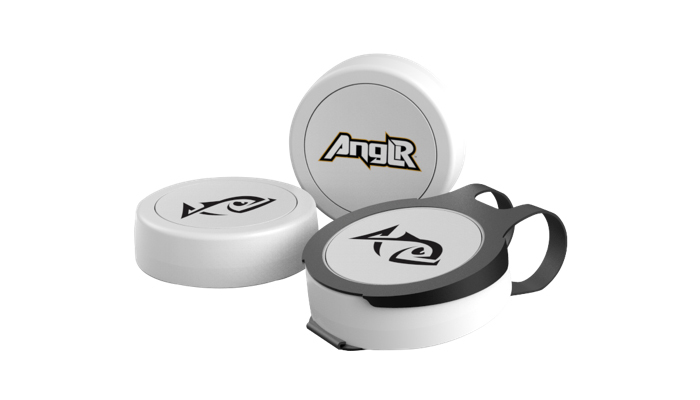 The ANGLR Bullseye is a Bluetooth button that pairs with the free ANGLR app to create the “most powerful and effortless fishing intelligence in the world.” This is the second tracker from ANGLR but at a much different functionality and price point. While the original ANGLR Tracker was priced at $149 and had to be moved to each one of your rods (or you had to buy a LOT of them), the Bullseye is $29.99, lasts for two years, and doesn’t require charging, rod swapping, or a bunch of hassle. All of those changes is why I wanted to really run it through some testing. Below you’ll find my report out. Measure and improve without the hassle. One click marks a catch. Two clicks mark a smart waypoint. Today, savvy anglers are using data to catch more fish and tell powerful stories. But, capturing that data or keeping a logbook is a hassle. Pulling out a phone or messing with a graph on a screen interrupts the experience on the water. Bullseye changes everything. It is the fastest and easiest way to mark interactive waypoints and catches. 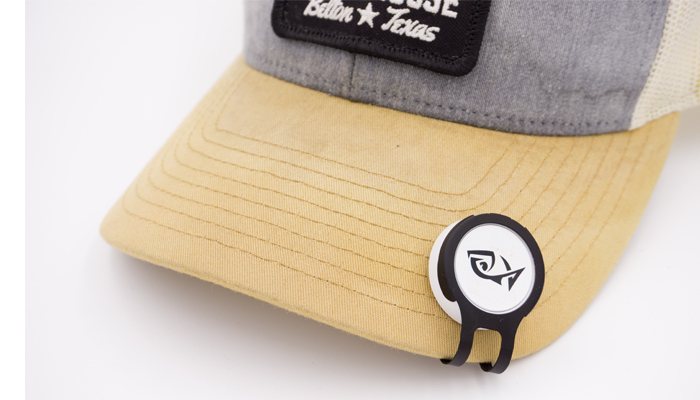 Clip, stick, or hang this trusty button anywhere and start building your fishing intelligence automatically with every click. Then, share only what you want with who you want. The ANGLR Bullseye is convenient to use as a tracking device. I clipped mine onto my lucky fishing hat and it’s always right where I can get to it. Click once to capture the catch and it’s GPS location. It also opens up a screen where you can add a picture, notes, all kinds of things. Click twice and it will record waypoints with time, coordinates, and date that are later editable. As always the ANGLR App will record the air temperature, barometric pressure, weather conditions et al for your location throughout the entire trip. I want to take a second to talk about the price point. $30 is almost nothing compared to all the data I get back from the Bullseye after my trips are over. I tested it on a couple of small lakes I fish a few times a year so I can compare notes based on time of year and conditions. The app is free to use even if you don’t have a tracker, you’d just have to manually put in all the data etc. The Bullseye grabs it all for you. After a trip with the ANGLR Bullseye, I can go to the website and see everything laid out nice and neat on my ANGLR profile, replay the trip through the day based on time and activity, and look through my log to edit any additional details I might want to add. After that, if I want to share the spots with a close friend or my Dad, I can share a private link or if I want to make it public, I can do that too. Everything is private by default which I greatly appreciate. The Bullseye is lightweight and out of the way. It’s weather resistant (IP54) and comes with an apparel clip and adhesive back if you wanted to stick it onto a surface. The ANGLR Bullseye is constantly improving but has a couple of things I found that I hope can be fixed in an app update. If you are fishing in an area that fluctuates in and out of cell service, your GPS points will all be recorded, and all of your pictures captured but may not show up if it loses signal during a sync. Recently I was fishing in an area with really spotty service. My pics were loading on my profile as well as weather and GPS but when I made a move out of range, it corrupted something and then none of my catches or pictures uploaded to the web. Then the web and phone app tried to sync when I hit cell service and everything was gone. 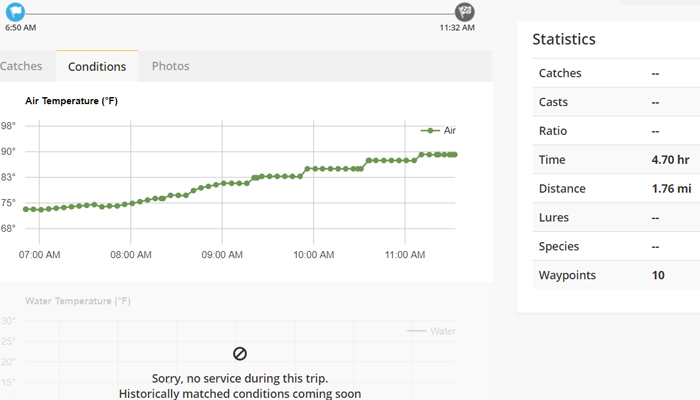 Notice how the App recorded the air temperature throughout the trip but not the water temp? The App has some improvement on pulling water data in from surrounding USGS water gauges. Understanding phones and storage I knew the pictures at least were somewhere. I was able to find them in a directory (because I have an Android phone) and save them all. I wish there were an option to add photos and possibly reload a map after a trip is finished. The app did capture my weather and GPS data just fine. The problem seemed to be with pictures. The bait log feature on the app has improved but still needs some work. While I can select the brand of bait, it really doesn’t give me any models. For example, I could select a Zoom worm or baitfish imitation but couldn’t select Zoom Trick Worm in Plum Red. My suggestion would be to implement a barcode scan feature so I can just scan the UPC label and the app would autoload all of the info. This could also apply to the rods, reels, flies, and other tabs. Is the Bullseye Perfect? No. 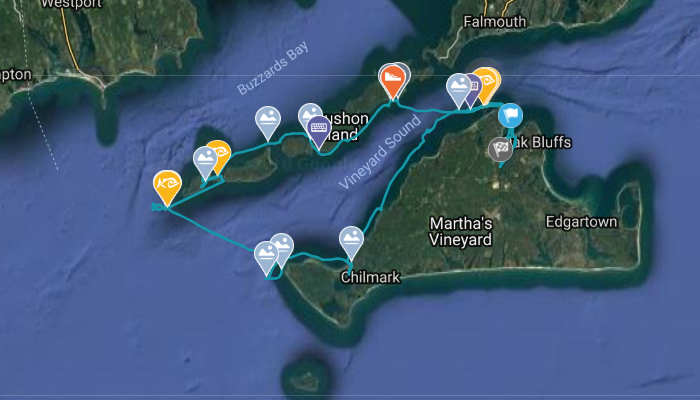 It is, however, a huge step forward in enabling everyday anglers to professionals the ability to keep great logs of GPS spots, weather, conditions, and trip data. 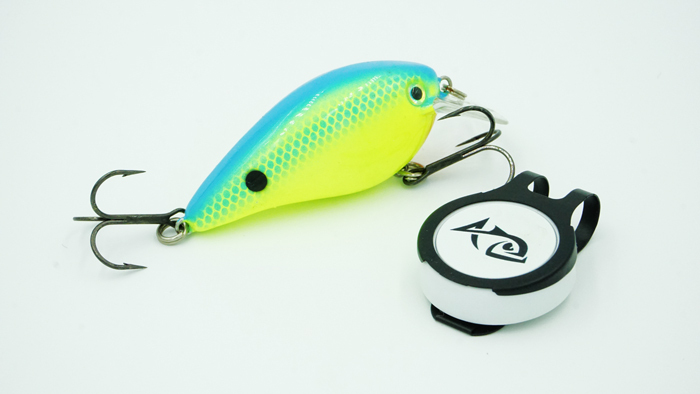 For $30, this is an attainable piece of tech to make your fishing better in an industry that sometimes forgets the average Joe when a price point is set. I plan on having my Bullseye with me every trip. This is a great write up. Thanks Chris! I am one of the co-founders at ANGLR and our team extremely appreciates the honest feedback. We’re making updates to the App almost weekly. We are making a big update (releasing August 3rd) to improve the syncing offline (out of cell range) as well as improving the robustness of editing information post trip (adding photos, notes, etc). 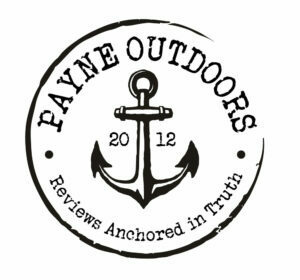 We also have a Tackle Shop overhaul slated for this year. Keep an eye out for lots of new features right around the corner to make this the strongest fishing tracking/logging tool for avid anglers. Keep up the great work. Tight Lines! that produces during like conditions ? Hi, just bought the device and can’t wait to try it out. I’ve wanted to keep logs but just never got to it while I was out fishing. My question is the battery replaceable, or Am I supposed to purchase a new device when the battery dies? Purchase a new one in two+ years. Battery lasts a long time and the battery would cost about the same.